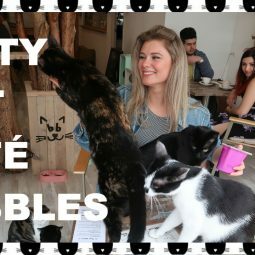 Pebbles Kitty Cat Café has reached the news multiple times! You can watch the most recent videos using the links below. Please note that all the videos below are in Dutch.